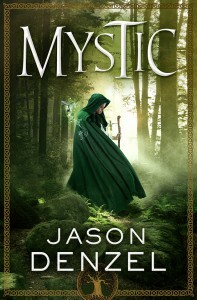 It’s been a busy month since Mystic was released in early November. Thank you to everyone who’s purchased the book, read it, reviewed, came to a book signing event, or helped spread the word in any way. It’s been an incredible experience, but mostly I’m delighted to have the opportunity to share this book with you. 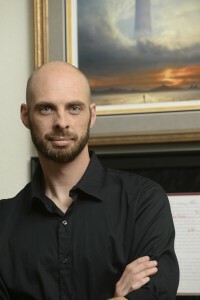 Reminder: If you enjoyed reading Mystic, send me an email and I’ll send you some special Bonus Content containing the deleted prologue from the book, as well as a sample chapter from the forthcoming sequel. 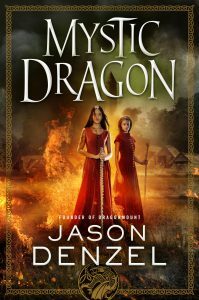 Speaking of book 2, I’m currently hard at work on Mystic Dragon. Tor sent me a sneak peak at the book cover, but I cannot share it yet. As always, I’m delighted by their work. I can’t wait show it to all of you. 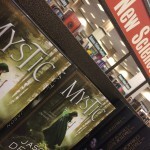 Loved “Mystic” and eagerly await the sequels….. Thank you Jason Denzel!